The perfect swimsuit for swim workouts! Women's Chlorine Resistant One Piece Swimsuit Pint Kamiye 500 designed for regular swimmers in pools or outdoors looking for a swimsuit that is very chlorine resistant. The perfect one-piece swimsuit for swim workouts! Open back and wide shoulder straps for great swimming comfort. Open back: above all, a swimsuit should focus on comfort to allow you to move with complete freedom, without restriction or pain. That is why it is important to choose the cut of the back of your swimsuit carefully. The open back is particularly suited to competitive swimming. It provides enough freedom of movement thanks to the straps that go off to the sides to free the shoulder blades. 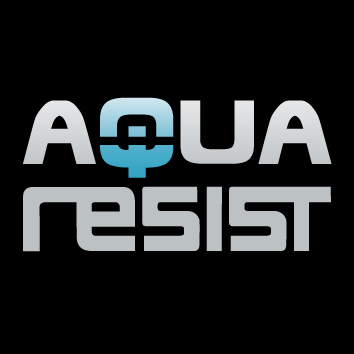 The products labeled with Aquaresist certification are tested under repeated cyclical loadings in a pool of chlorinated water for 240 hours. No deterioration of elastic strength was observed throughout the test. Compared to a standard pool swimsuit, the product retains its shape.